MOSCOW, December 20. /TASS/. 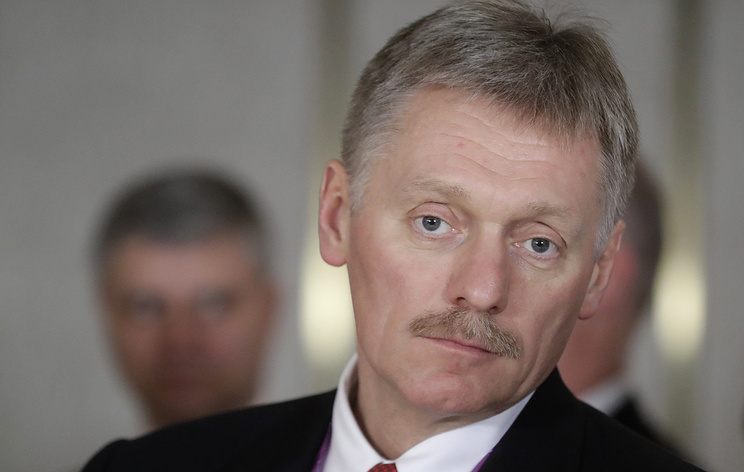 The Kremlin is concerned over more frequent manifestations of other countries' overt protectionism but Russia maintains a positive dynamic of economic development, Kremlin spokesman Dmitry Peskov told Rossiya 24 TV channel. "The situation in the world economy is unpredictable. We see that several countries completely gave up even hiding their protectionist plans. 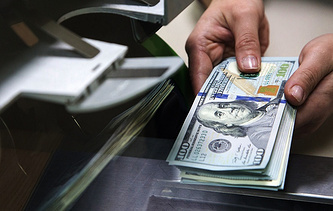 Protectionism is becoming more and more evident," Peskov said. "All those pillars upon which the Doha Round was based, the whole WTO system [World Trade Organization] - all is in vain," he added. "I don't know a single serious analyst who will take it upon himself to predict what will happen in a couple of years in world trade, in global trade and economic relations," he admitted. "We are witnessing aggressive, unfriendly steps in the form of various restrictions introduced against our country. That is, the international situaiton is mostly unfavorable," he said. "However, even despite this, we manage to maintain an average positive dynamic of development which is necessary to embark on the economic breakthrough in the future, which was discussed by the president," Peskov noted.